Attention seeking behavior is about attachment, not attention. Human beings are designed to fight against the loss of attachment. 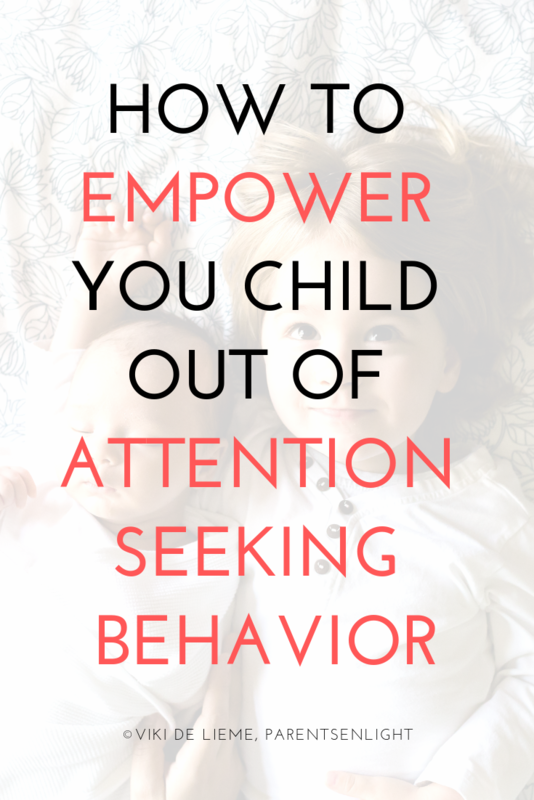 This is how you can empower your child out of this behavioral pattern. We tend to think of attachments in terms of people, but the nature of attachment varies; we attach to objects, places, activities and whatnot. 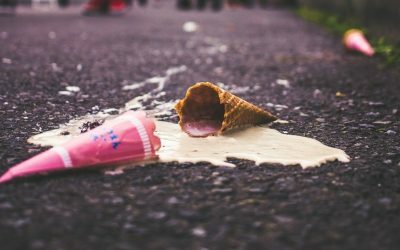 Children and adults alike face moving anxiety because they are attached to their homes, toddlers and children tend to feel very deeply about their favorite toys and react with big emotions when these are lost or broken. 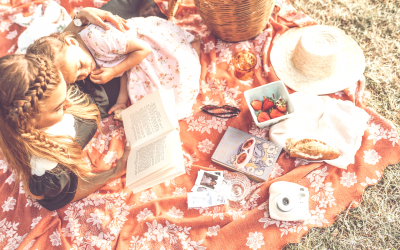 Our attachments define who we are; the objects we love tell about our characters, the activities we choose to engage in tell about our preferences, and the people we are attached to tell about our met needs and positive feelings. But, when there are so many attachments, surely some are valued over others, right? The answer is, well, sometimes. Attachment is an existential need for all human beings, mammals, and even birds and some fish. We would not survive unless we attach; we would not be cared for, attended to, assisted, unless we are attached and (at least) someone is attached to us. Since needed for human survival, fighting against the loss, or the possible loss, of attachment is an instinct shared by all. Some express it more than others, but we’re all eventually the same. This is where “playing hard to get” comes from; we instinctively know that distancing ourselves makes our object of affection fight for our attachment and come closer. In more than a few aspects, this is not a game, this is nature. When we are under the threat of losing the attachment, we all draw closer. This is true for adults, but it is so much more relevant with toddlers and children, who didn’t yet master the variety of attachments this world can offer. Whenever we engage in something that doesn’t have to do with them – they instinctively come to demand our attachment. They just can’t help it. Many parents refer to instances of threats on attachment as attention seeking on their little ones’ part. This isn’t, and viewing it this way puts our little ones in an unfair place, since they can’t even control this behavior. They are simply following their instincts. If she is crying for you when you are on the phone – this is why. When she comes to hug you each time you hug someone else – this is why. If she gets super clingy while you are socializing with your friends – this is why (although there are a few more reasons to this one). 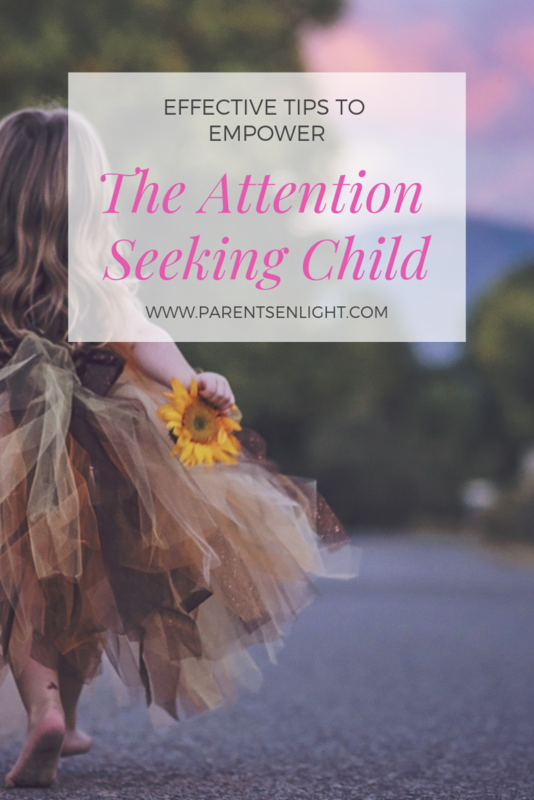 What to Do When Your Child Seeks Attention? Understand that this is not attention she is seeking, but attachment. 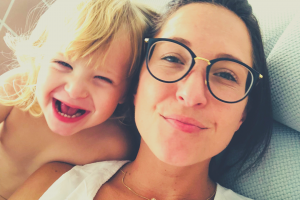 Toddlers and children with more secure attachment styles may be less “needy” under threatened attachments, but to a degree all children will show attention seeking behavior. There are quite a few beneficial ways to deal with these situations, while simultaneously strengthening the attachment. When Ilay was younger, his biggest threat on my attachment expressed itself when I was doing the dishes, God knows why 🙂 He totally couldn’t accept me engaging in this activity. Until I invited him to join. I took a chair and helped him climb up; he played with the water, splashed some dishes and watched the bubbles pop. Each time we did it, I told him how happy I felt for him joining me, how this meets my need for connection, too. 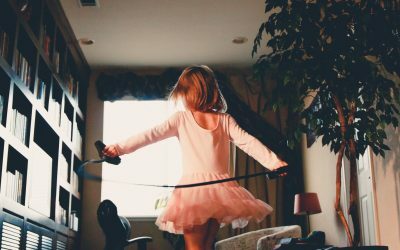 Having the little one follow our lead when doing house chores is wonderful for more than a few reasons. 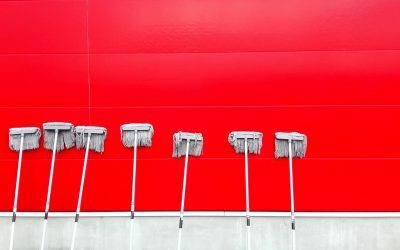 Not only that this is a wonderful opportunity to attach, but it makes them feel part of something greater – they themselves helped with a much needed chore! They feel accomplished, they are proud of themselves and rejoice in our pride of them. 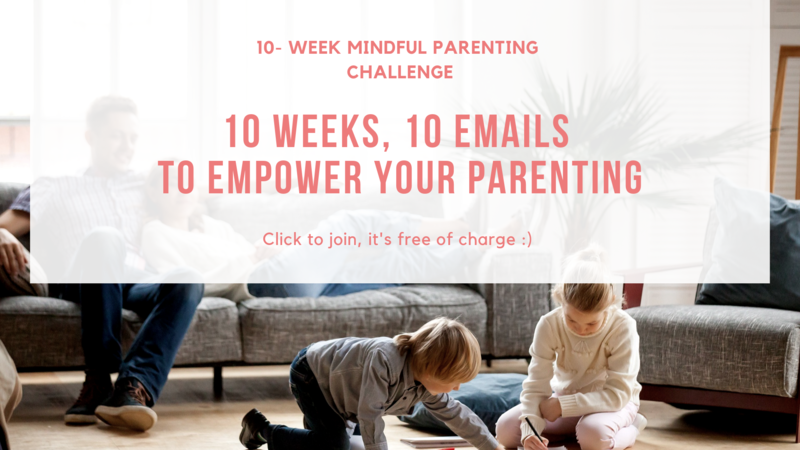 If you want your little one to take part of everything that’s happening around the house, to be an active part, this is the way to achieve it. When the attachment is strong, making the ones we are attached to happy is another need we all share. And nothing beats attachment and happiness. Actually, no matter which example we take – the tip is always the same. Pull closer instead of pushing away. Make it your initiative, so that no matter what happens, there is never a threat on attachment. 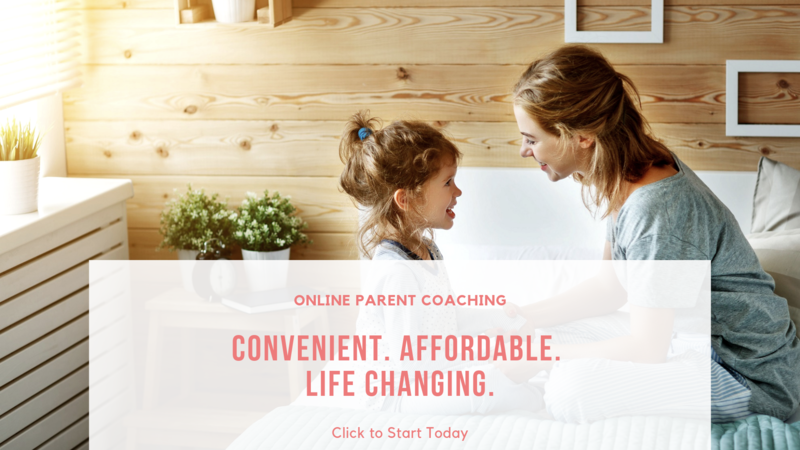 If you need more assistance – I still have a few openings for this week in my free parent coaching; check it our here. This is a process and it will take a little while to strengthen the attachment – but it’s worth it. Children who are free from seeking attachment, are children who are free to live, learn, and explore. They are secure in themselves and in their attachments, and they walk this world securely. Consider attachment is as existential as water; one who grows up knowing water is abundant will not even pause to consider it. One for whom water is a scarce resource, will stumble upon a source of water and will never leave its side. In my parenting, I am a waterfall. Are you? 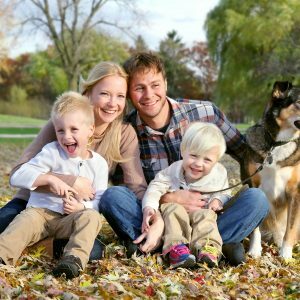 Join my parenting support group on Facebook, where we raise our kids outside the social structure of fear, guilt, and shame. This is a great post that explains so much about childhood behaviors. My children, 10, 8, and 3 are all still very attached and want to sit close to their mother. This is a good reminder that I need to stop and just be with them. 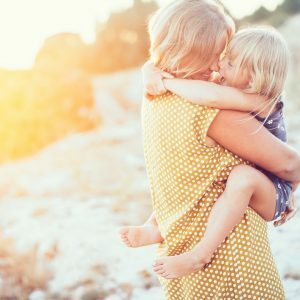 This is very good information to keep in mind especially when a parent goes from not working to working outside of the home, kids often go through the phase where they will cry or scream when a parent has to leave for work. 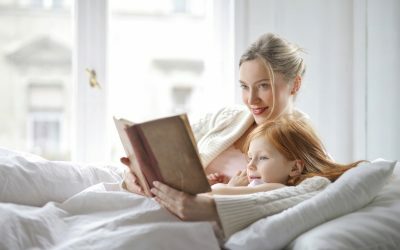 I don’t care who you are- if you are a parent you will benefit from reading this! Bravo!! Attention = attachment… Amazing! Now it’s clearer to me. Thank you for sharing. 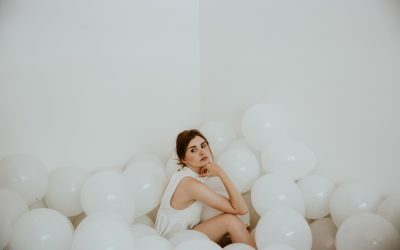 Great article on attention seeking behaviors that will people recognize. This is such a great post for many reasons. First of all, I feel like a lot of time children who do attention seeking behaviors are just crossed off as misbehaved children, so it is really refreshing to see it actually explained in a way that does not make the child look like a monster. Second, you just gave really good advice and deeper understanding to help the parents. This is great information! 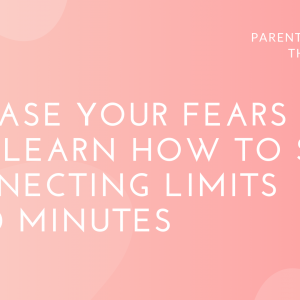 I never thought about it like this… Like when I am trying to make a phone call and my kids want to follow me from room to room… This makes sense though! I probably need to try to include them in some more activities that I wouldn’t normally think of including them in like certain chores or even the simple phone call. What a wonderful post! most of parents they need time to their children and give attention. 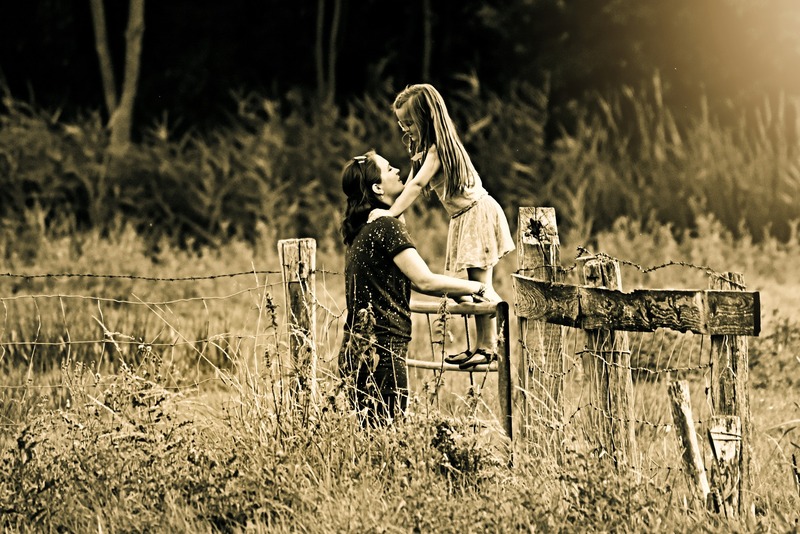 Such a lovely post “Understand that this is not attention she is seeking, but attachment”. love this words. This is very helpful information for parents with clingy kids who seek endless attention. Interesting points. Some great insights. I like the perspective of seeing attention seeking behavior as attachment needing behavior. I guess kids having attention seeking behavior because they want to stay connected to their parents to the people around them. We should not see it the other way. This is great information. 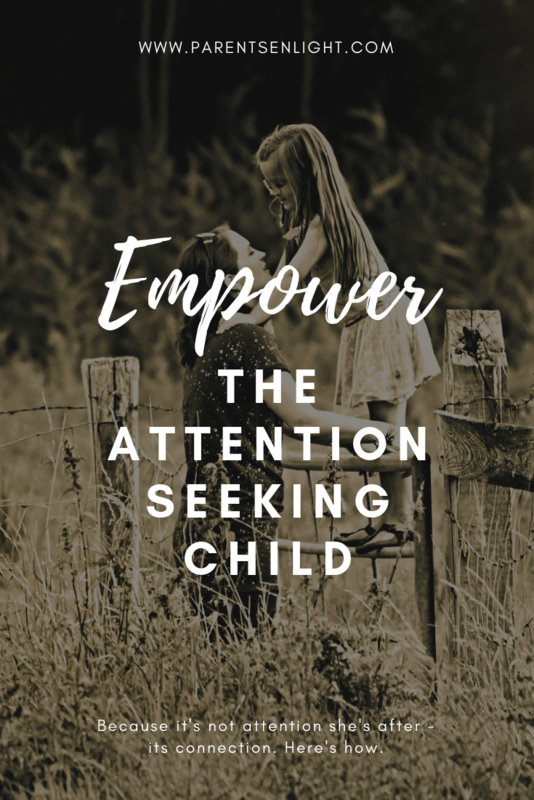 My kids often display “attention seeking” behavior but I understand that they are attached to us and we are their comfort and they just want to be involved with what we are. Nice perspective. And yes children are seeking attention, be it good or bad. Thanks Jolie! I’m not sure what you mean though?